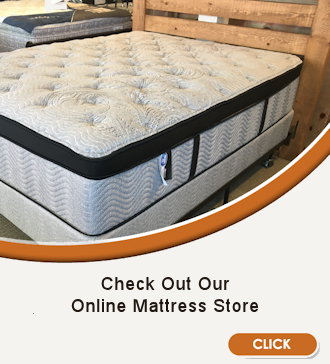 FREE DELIVERY on select online Mattress Store Purchases! 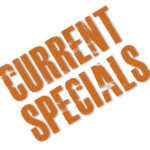 Check Out Our Prices Right Here Online! 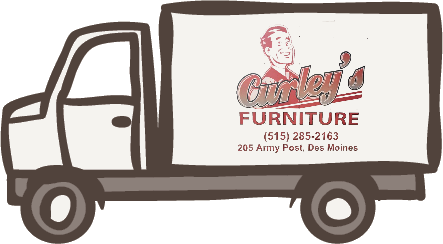 Why Choose Curley’s Furniture in Des Moines? 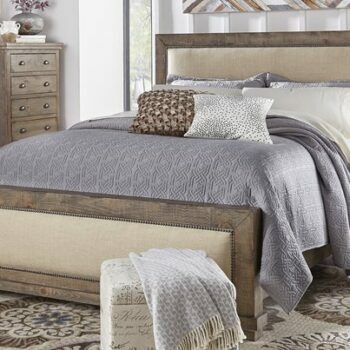 At Curley's we strive to buy the best quality, affordable, furniture and mattresses from the finest companies in our industry. We have been doing business this way since 1948 In Des Moines Iowa. We want you to be sure you love your purchase before it leaves our store. Please take time to measure doors, hallways, Stairs, etc. 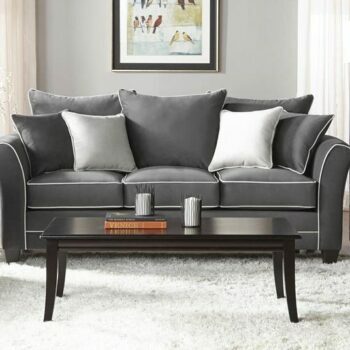 Moving Furniture to your home and returning it to us usually results in damage to the item(s). 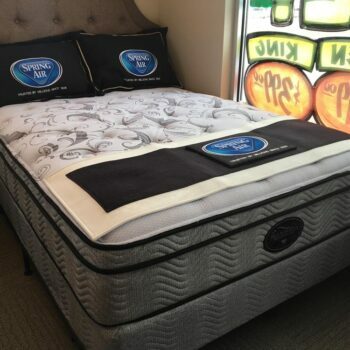 Mattresses are especially susceptible to odors, infestation and minor damage; therefore we maintain a "no Return policy" on all Curley's products. This not only cuts down on waste but helps us keep our prices low for our customers. 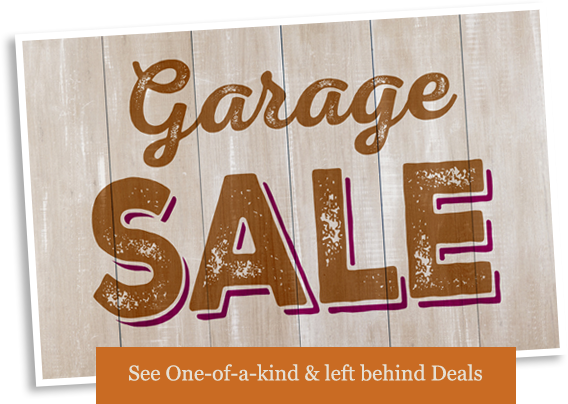 If you get your purchase home and find damage or missing parts, we will work hard to obtain parts from the manufacturer or replace the item. 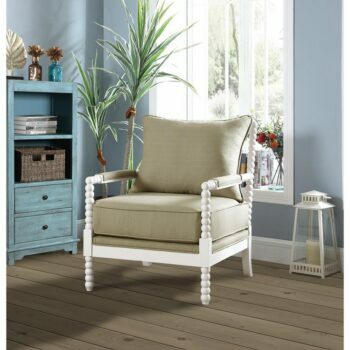 Curley's only buys from reputable companies that stand behind their products. 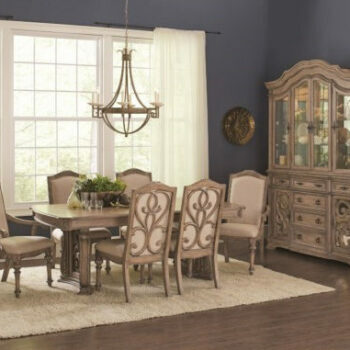 The majority of Curley's inventory does have warranties, however, some close-out specials do not. If you do happen to encounter a warranty issue, we are here to assist you through the communication process with the manufacturing company. Warranties and damaged items must be accompanied by the original receipt. We have always worked hard to be fair to our valued customers over the last seventy years and look forward to working with you over the next seventy!